Richard Preston was born in Jacksonville, Florida. He introduced himself to alcohol at the tender age of six. He never met a party he didn’t like. The progressive disease of alcoholism and addiction soon crippled his dreams and aspirations. For 35 years, addiction, anger, and aggression ordered his steps. Richard captivates as he tells of his darkest moments. Follow along as he takes you on an epic journey down the super highway of self-destruction. Correctional facilities, suicide attempts, and Miller High Life became the norm for the former “Most Likely to Succeed.” Pushed to the brink of disaster, fate stepped in. Find out what happens when you combine the power of a brother’s love with the stroke of a judge’s pen. This story is a true testament of the willpower and strength of a person who wants what most people take for granted. Richard’s story will hopefully inspire people who need help conquering their addictions. 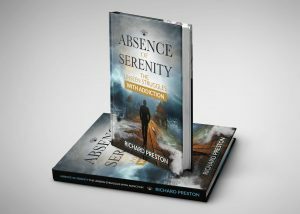 It is plain to recognize that God has selected Richard Preston as His present day disciple and drum major in ministering and guiding the addicted to overcoming hurdles of everyday life as they recover from chemical and moral destruction. Thanks to all who have supported Serenity Granted! 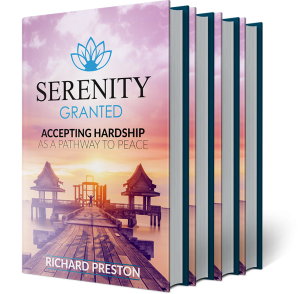 Book 2 – The Absence of Serenity – The Untold Struggles with Addiction is now available for purchase! Once only reserved for the Hollywood elite, sober coaching has become the ultimate weapon in the fight against addiction. As a recovered alcoholic and addict with 12 years of sobriety, I offer real-life options during the toughest of times. Death, failed relationships, financial insecurities, loss of employment, and loneliness are some of the things that each of us as human beings face daily. But, to the addict, these can be traumatic events that can trigger the urge to use, and unfortunately, usually ends up in relapse. 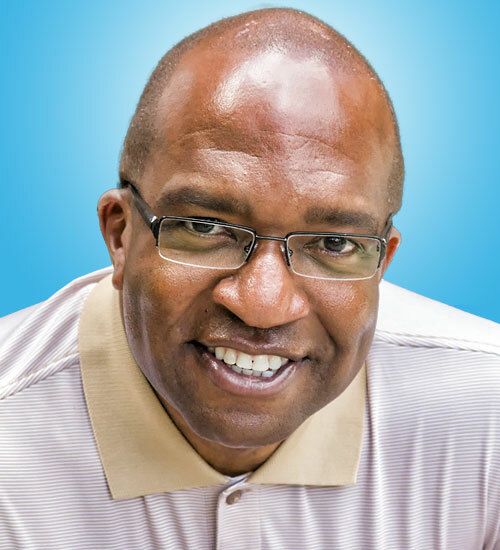 Having published two critically acclaimed books on the subject of addiction, I am a sober coach recognized throughout the country for my intentional treatment plans that are personalized to tailor the process around the client’s strengths and weaknesses. So if you are sick and tired of being sick and tired, Serenity Granted, is just a click away. I have several plans to choose from to accommodate any budget. Please click here to start your journey to sobriety.